I recently met a friend for coffee. We were visiting a place that both of us had been to previously, but neither of us were regulars. We had been chatting when we first walked in, so I wasn't really paying attention to the menu posted on the wall behind the cash register. No problem. I always get the same thing everywhere; a berry herbal tea. If they don't have that, I will take any other naturally non-caffeinated herbal tea. But when I asked if they had any herbal teas, they handed me a huge book of options. Some of the teas on the list were highlighted, some were scratched out, and some had no markings. It was explained that they didn't carry every tea in the book and were out of some that they do carry, but I could tell by the markings in the book. At this point, I was feeling the pressure of the line of people behind me and couldn't even tell what my options were due to the very complicated process. So I just asked them to point out something naturally non-caffeinated and went with the first bland tea they found. In the end, my customer experience was stressful, hurried, and difficult because of the lack of an effective sales process. This business could greatly benefit from implementing a formalized, intentional sales process. But what is a sales process? A sales process is a defined step by step plan on how to help a customer move from being a prospect, to making a decision and purchasing a product or service. Basically, this process helps move a customer from the inquiry stage of shopping to actually purchasing a product or service. Strategically, a sales process can be implemented on both a micro-level and a macro-level. The goal of a micro-level sales funnel could be designed with the objective of ensuring that each customer makes a great purchase during their visit to the coffee shop. The result is a quick decision and a satisfied customer. On the macro-level, the sales process would be designed to look at the lifetime value of the customer and attempt to evolve the patron into an "ideal customer." When effectively implemented, a sales process can actually be one of the most valuable assets of an organization. Therefore, every business should implement a formalized sales process for five reasons. Help the customer to decide. The first reason that every business should implement a formalized sales process is that it can help your customer to make a decision. I learned this lesson early in my career when I was in a sales position. 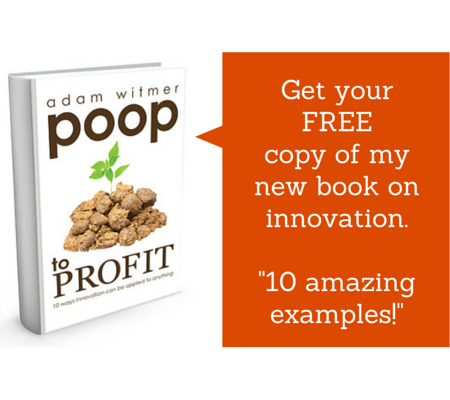 As a detailed person, I quickly realized that I had a tendency to provide an "information dump" on prospect clients. An information dump is when you inadvertently overwhelm a potential customer with so much information that they are unable, or unwilling, to make a decision. I was in a very competitive environment and knew that the customer would benefit from working with me; both from my integrity and from the value of our products. But when I tried to offer them our unlimited potential, they consistently chose to work with a competitor. When I finally started to strategically offer only two or three products, based on the customer's actual needs, that is when I started to see my sales numbers significantly increase. And that is the power of an effective sales process; it helps empower your customers to make a purchasing decision. Fast food and fast casual restaurants have mastered the art of the micro-level sales funnel. Fast food burger chains often offer only a very few limited options. If there are only six value meals to pick from, even though the restaurant could create hundreds of combinations, a customer can quickly decide which option is best for them. A sales process can also be designed with an "if then" ordering process; meaning that "if" you want chicken, "then" you have two options to choose from. This "if then" model is utilized at Chipotle where you; first, choose your type of food (burrito, bowl, salad, taco); secondly, choose your meat; choose your beans and rice third; fourthly, choose your salsa and other toppings; and, finally, add your sides (drinks and chips). Chipotle has boasted that they offer over 65,000 choices, but when you look at their minimal menu posted above their food line, you don't even realize you were being given that many options. If it weren't for their effective sales funnel, the ordering process would be overwhelming and would surely take much longer to complete the purchasing process. Both of these restaurant examples show us how a customer can quickly make a purchasing decision without being overwhelmed by the vast number of options that could actually be available to them. The next reason every business should implement a formalized sales process is that it will ensure that you actually offer the sale to a customer every time. This may seem elementary, but how many times have we gone into a store to "window shop" and were never actually asked if we wanted to purchase anything? Don't get me wrong. I don't believe that pushy sales is beneficial. What I saying here is that when you actually offer a sale, or better, have a process that funnels a person into a sale, that you will see more sales than if you don't actually ask someone to buy anything. I am always amazed at how well a refined sales process can work. For me, one of my goals on this website is to build an e-mail list; this is an essential element to my business model. When I first launched my site, I utilized a subscription form that was off to the side of my website and didn't really stick out. 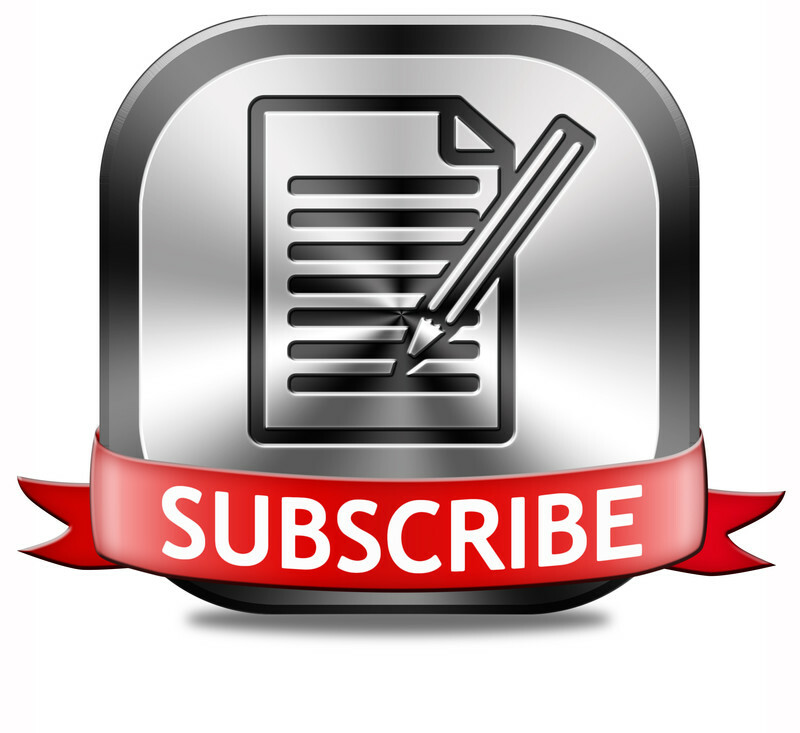 I realized that I wasn't really asking my readers for their e-mail address as I was just providing them an opportunity to subscribe. If they wanted to. As much as I hated to do this, I recently implemented a "pop-up" that asks every first time visitor for their e-mail address. It is easy to decline this request, but since this is such a vital element to my business model I have now ensured that I am asking everyone for their address. And because of this, the number of subscriptions to my site has significantly increased. The third reason every business should implement a formalized sales process is to strategically achieve goals. A sales process is essentially a "road map" of where you ultimately want to take a customer. This end goal is completely determined by you. You are able to evaluate what an "ideal customer" would look like, and then design a plan to get each prospect on a path to that goal. We all understand that not every prospect is going to become an ideal customer. The point here is that, without a specific goal in mind, who knows where your customers will end up? Most likely, they may end up at a competitor that does have formalized goals. A formalized sales process will help you to funnel your customers down to your goals so that they aren't washed away by the competition. The fourth reason every business should implement a formalized sales process is that it will help to increase the lifetime value of your customer. A customer's "lifetime value" is the value a customer relationship is worth from when they first make a purchase until they cease to utilize a product or service. While a lifetime value is often difficult to calculate, a sales process will help to increase this value. The idea of a sales process is to design a workflow that will evolve a prospect into an ideal customer. Basically, a sales process is a step by step strategy that offers a customer an opportunity to become an ideal customer. While every prospect will not become an ideal customer, a sales process ensures that each of your customers has an opportunity to do so. The final reason every business should implement a formalized sales process is that you are able to perfect your process. As a consultant, I do quite a bit of public speaking. I have found that the quality of my speech is often directly related to the number of times I have previously given a speech; a speech gets better the more times I give it. This means that a brand new speech will never be as good as a speech I have given dozens of times before. The same is true with a sales process. A formalized process can be refined over and over again so that maximum results are achieved. These maximum results are just not possible when a formalized process that can be refined does not exist. As you can see from the five reasons listed in this article, a sales process can be one of the most important assets of an organization. Therefore, I challenge you to take some time to evaluate your sales funnels and determine what can be enhanced. While you may have a macro-level process in place, have you designed a micro-level process to enhance the lifetime value of a customer? When have you seen a business successfully implement a sales process?